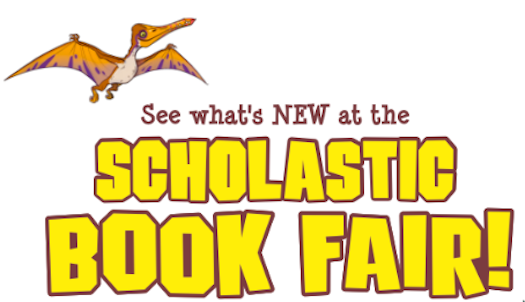 It’s book fair time at the Village School! This year we will not be putting out any of the “filler” items- ONLY BOOKS! 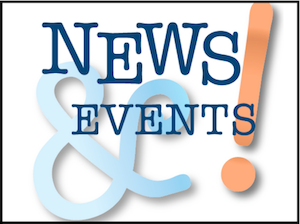 Students will have time to preview the fair during their classes and may purchase books after school with a parent or they can bring money to school. 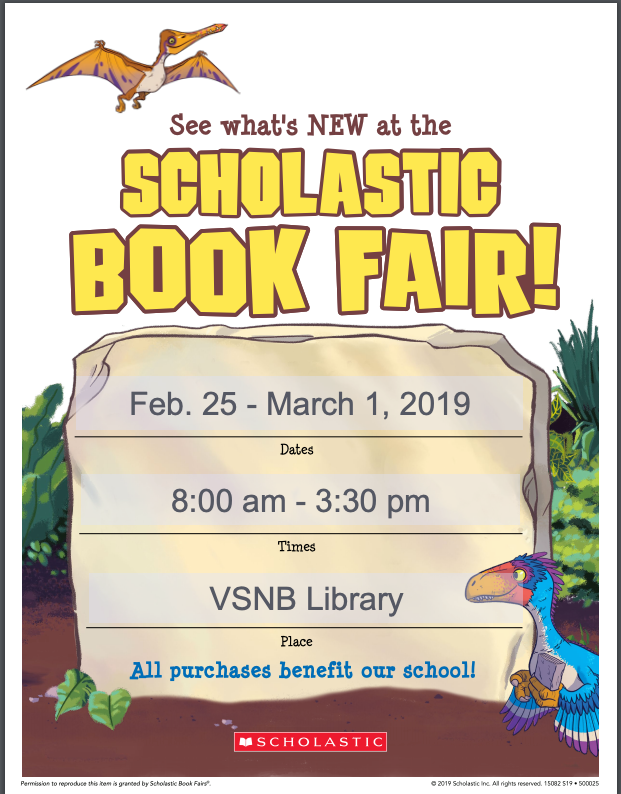 The book fair hours are from 8 a.m. – 3:30 p.m. starting Monday, Feb. 25 and ending March 1, 2019. 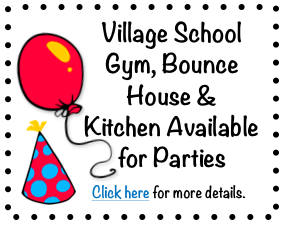 All purchases benefit the Village School.